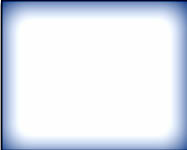 Thank you for visiting the Maple Tech Heating & Air Conditioning Inc. website. We are a solid and experienced maintenance and service provider in the Industrial, Commercial and Residential Heating, Air Conditioning, Ventilation and Refrigeration (HVAC/R) industry. For the past 12 years we have provided our clients with reliable and honest service. 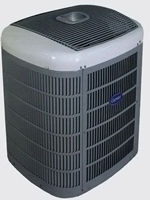 Mapletech Mechanical is a experienced service and maintenance provider of Home Heating and Air Conditioning system. Whether you have a single facility or multiple business locations, We service virtually all heating, air conditioning and ventilation units. Plus, we offer maintenance programs to keep your systems keep you comfortable all year long. MapleTech now handle all types of basement renovations whether it's painting one room,renovating a kitchen, bathroom, or remodeling an entire home. 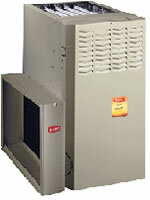 View all our service plans..
Home Page About Us Services Partners Support Contact Us Copyright © 2010 mapletechhvac.com. All Rights Reserved.